Painting is about so much more than well...painting. It is the blank canvas which brings to life architectural features through colour and texture and provides the landscape for furniture, textiles, art and human clutter. Painting is art and our chosen decorators will efficiently and carefully work with you to create your chosen look. We are aware at all times that we are working in your home or in your commercial investment or business premises and we afford the same care that we would have in our own properties. 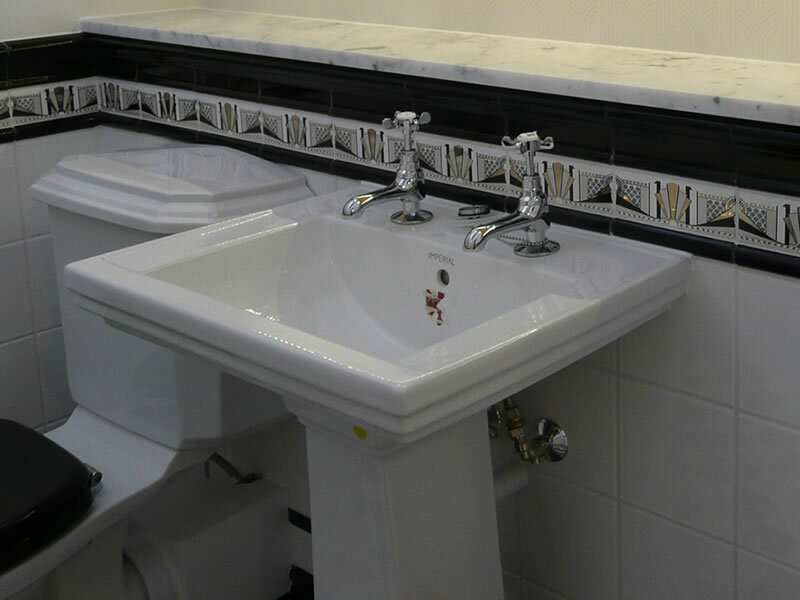 Existing space is carefully managed to ensure that there are no drips or spills and at the end of each day the site will be left clean and tidy, crucial if we are working within your home. 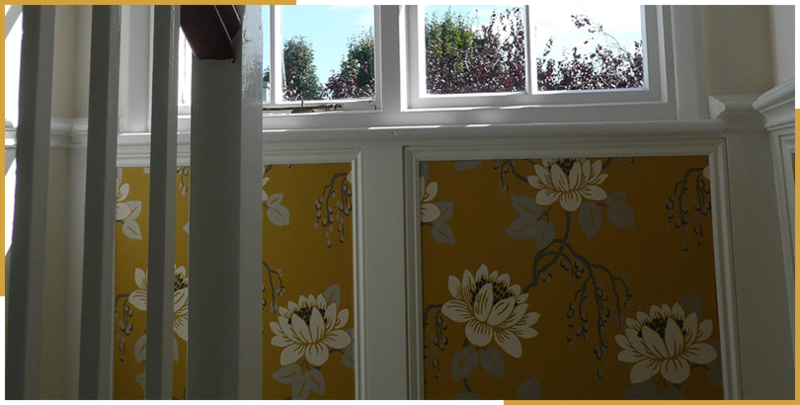 Preparation is essential to a great finish and so our team will clean, make good, re-plaster or skim poor surfaces before applying wallpaper or paint. The top layer is the icing on the cake and that cake needs to be baked to perfection first. We will work by hand and using brushes where necessary, offering the attention to detail and time that creates a really fabulous finish. Woodwork is prepared and finished to the same standard so doors, windows, skirting boards and other wooden surfaces are carefully layered using the traditional method of primer, undercoat and then top gloss coats. 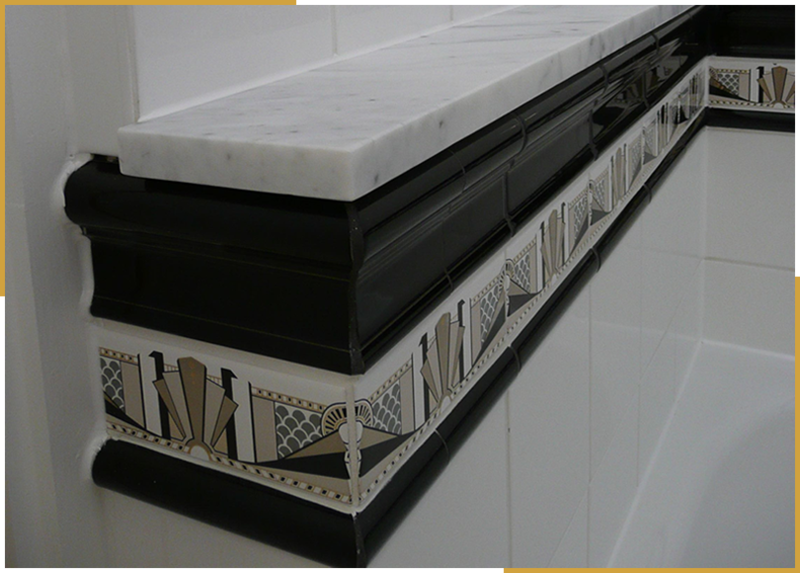 Collaborating with artists and designers, we can also incorporate decorative finishes to your project which may include hand painting on surfaces and furniture or lettering and images for a commercial building. 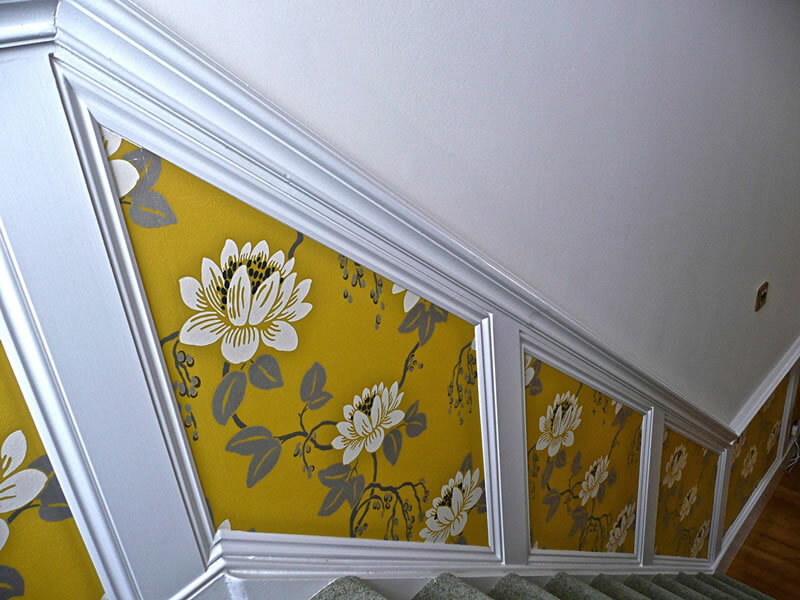 We work with top quality paints and wallpapers to ensure a quality and long-lasting finish with experienced and trusted people that we have used for a long time. It is crucial that our painters and decorators communicate effectively with the other trades who may be working alongside them. We make this happen by using established teams, containing many people who have worked together on prior occasions. 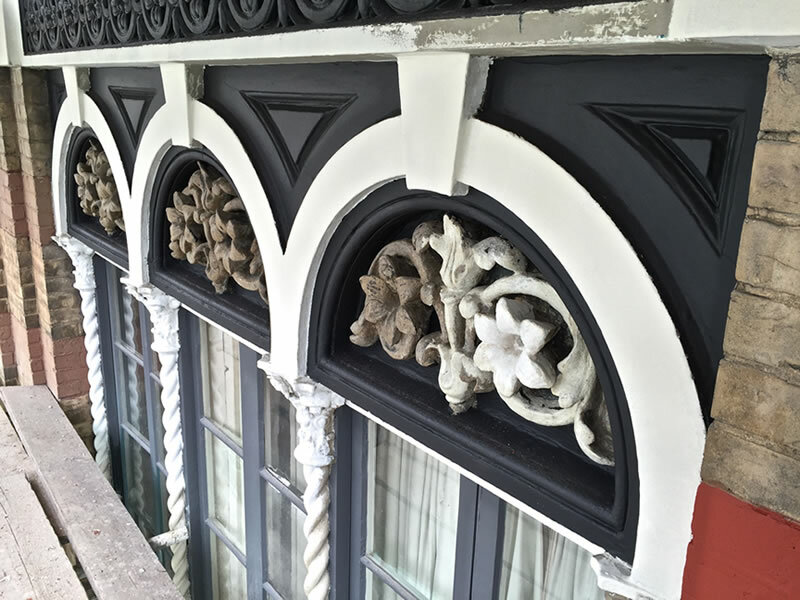 If you are unsure which is the best medium for your project – paint or paper – we can share with you all of the currently available options and talk-through how different styles and looks are created. 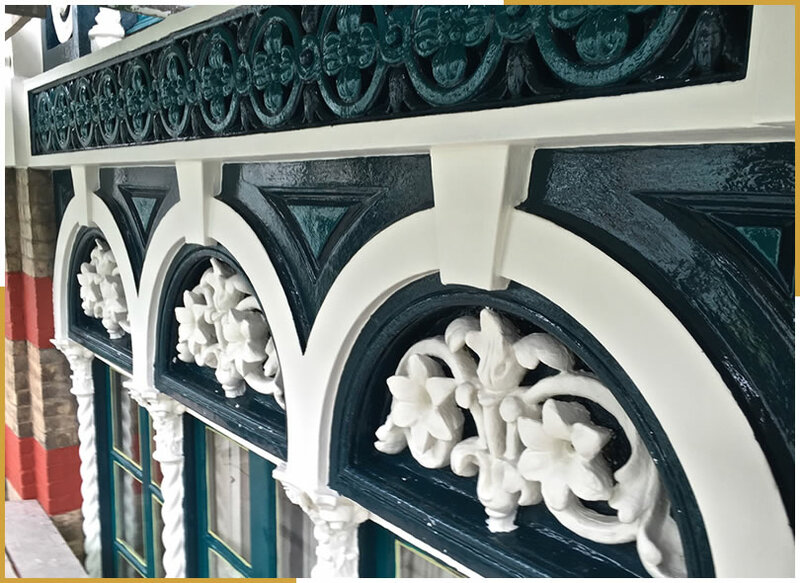 Whether your project is classic period, modern contemporary or even a fusion of the two, we can advise on the best mediums and colour choices to create that final look.